Are you ready for Easter? There are so many things to do before Sunday! The whole week leading to Easter is one of my favorite times of the year. My boys and I do a lot of art, a few crafts, and plenty of reading about this special holiday. It goes without saying that we dip hard boiled eggs into bright dye until our fingers accidentally stain as well! There are so many Easter activities and resources around the web and by now you might have noticed that I love sharing my favorite finds. 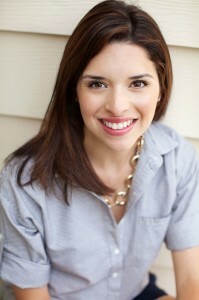 Mommy Maestra has created and contributed fantastic Easter bilingual activities throughout the years. I wanted to take a look at all of those resources again and did a little extra research for other ideas to do in Spanish, English or both with my three boys. We hope you find this collection helpful! We love this Spanish book! 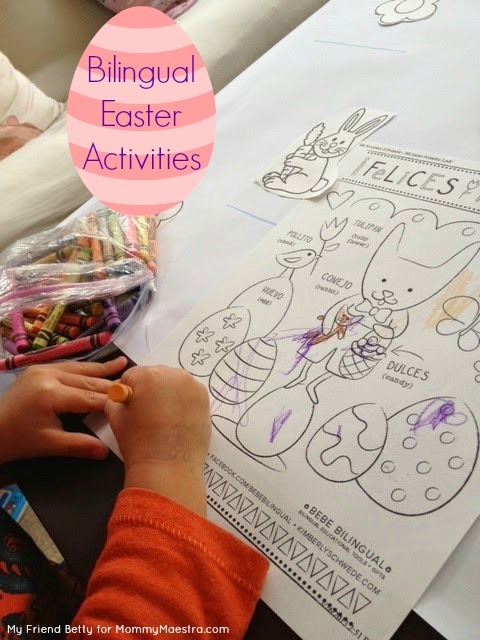 I combine a couple of these worksheets and make a new bilingual Easter activity!